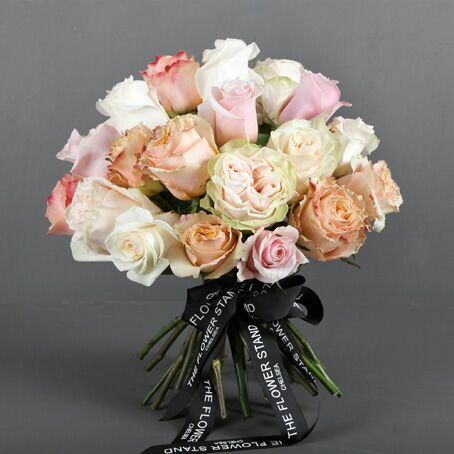 Nothing says ‘I love you’ quite like a bouquet of flowers. 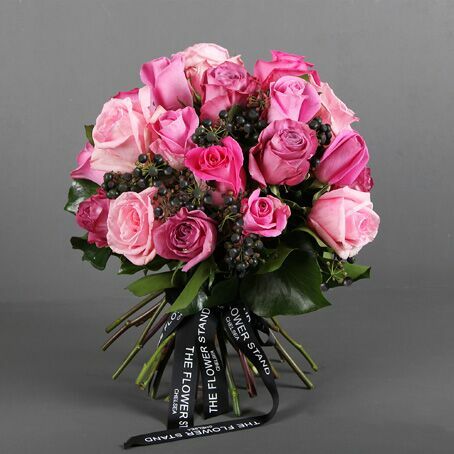 Give the perfect romantic gift to your loved one with one of our luxury bouquets. 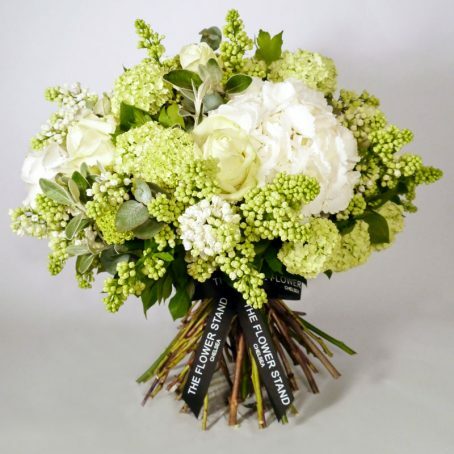 Each bouquet is hand crafted at our Chelsea florists by one of our dedicated team. 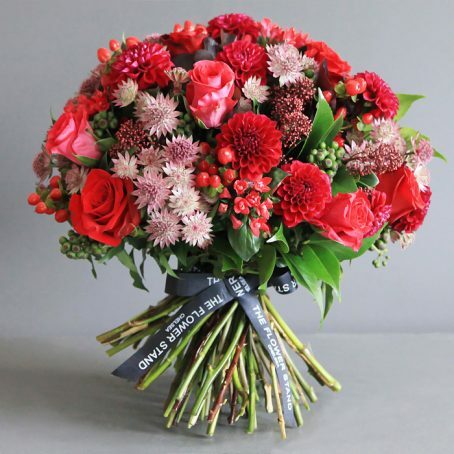 Every stem is hand picked, choosing only the finest quality blooms, which are then conditioned and hand tied into our range of stunning, luxurious bouquets. 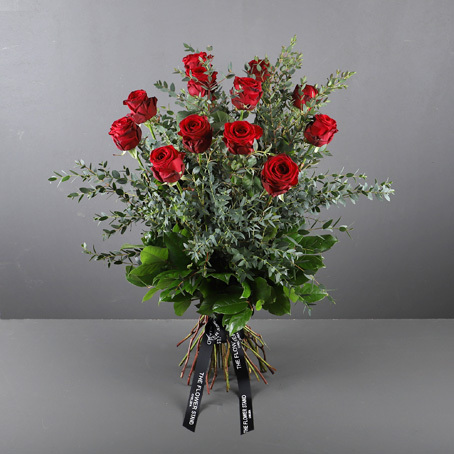 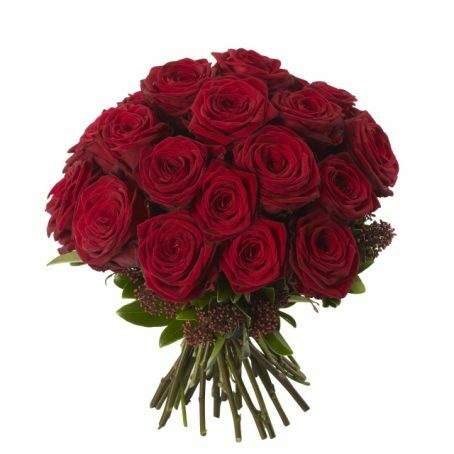 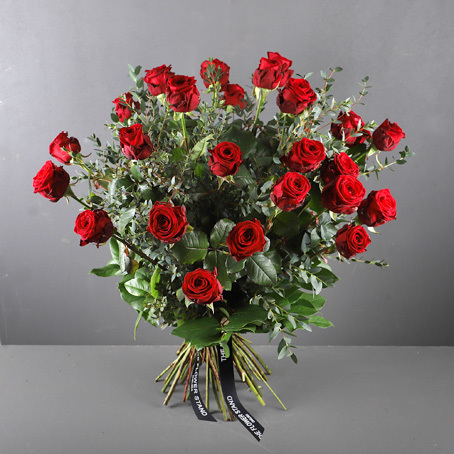 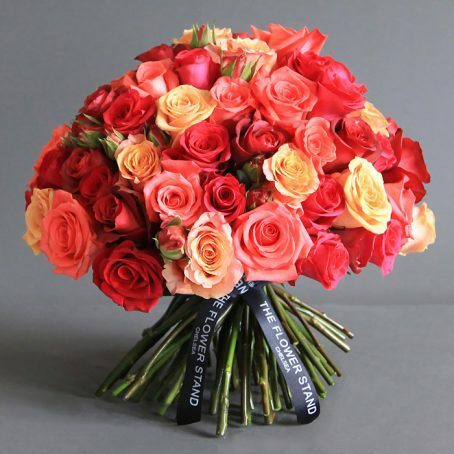 Our bouquets are sure to impress and with same day delivery throughout London, maintaining an excellent level of service is of the utmost importance to us.